In 1995, Klaus Tschira, physicist and co-founder of the software company SAP, founded the Klaus Tschira Stiftung (KTS). With the intention to place strong emphasis on natural sciences in the society, the commitment of the KTS ranges from kindergarten to schools, universities and research institutions all over Germany. The support is differentiated in three main fields: natural sciences for children and young people, research and science communication. The foundation is located at the Villa Bosch in Heidelberg, the former residence of Nobel Prize laureate for chemistry Carl Bosch. CellNetworks is an interdisciplinary research cluster centered around Heidelberg´s life sciences. The Heidelberg life science community features an unparalleled number of internationally well-noted institutions. Since 2006 CellNetworks is part of the German Universities Excellence Initiative. CellNetworks assembles excellent groups focusing on research in molecular life science and computational sciences, chemistry and physics to tackle fundamental questions in cell biology, its network structure and architecture, dynamics and regulation. 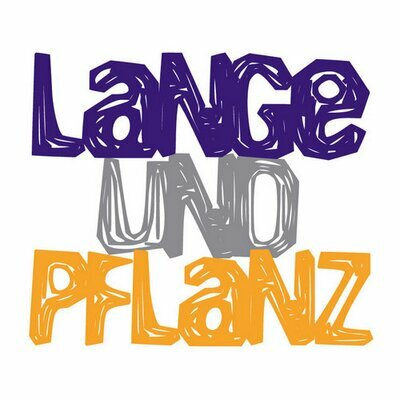 Lange + Pflanz advertising agency Gmbh has been a specialist for Marketing and Design since 1992. Our focus covers the fields of financial , corporate and strategic communication. As an owner-operated communication company we offer individual and enduring communication solutions for variable media platforms. Promega embraces the perspective that shared knowledge across global networks help scientists fulfill their potential. 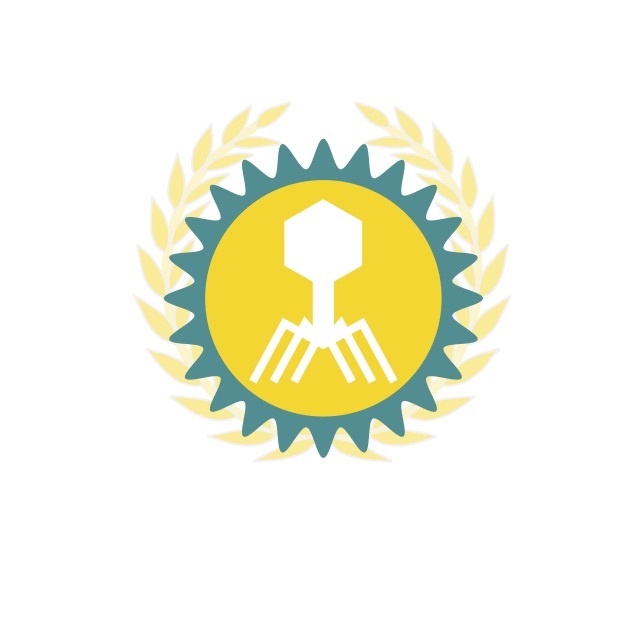 By supporting the iGEM competition, Promega gives young investigators the opportunity to expand their knowledge, as well as to share their findings with society and other scientists globally. This confidence in young students enables them to follow up their own ideas and making previously improbable scenario´s possible. 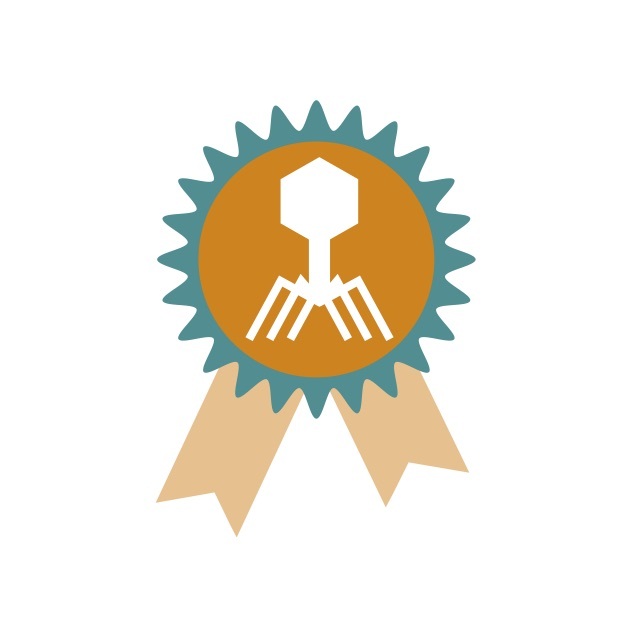 Their smart and easy-to-use products are helping to get comfortable with simple reporter assays, as well as their high quality enzymes. Eppendorf is a company, which products used in all types of life science research and clinical testing settings—from basic laboratory applications to highly specialized cell and molecular biology applications. They are highly regarded for their quality design and performance—beginning with extensive research and development, adding state-of-the-art technology and ending with strict quality-controlled manufacturing are what make our products stand out from the rest. It is what has made us a brand you have been able to rely on for over 60 years. Hamilton Company specializes in the development, manufacturing and customization of precision measurement devices, automated liquid handling workstations, and sample management systems. Hamilton's processes are optimized for quality and flexibility. Whether it's a custom needle with a quick delivery time frame, a special length pH sensor, or a comprehensive solution to fully automate your assay workflow, trust that Hamilton products will always meet your needs. The Process Analytics includes innovative solutions for the online measurement of pH, dissolved oxygen, conductivity, ORP, viable cell density and total cell density. Hamilton’s proprietary Arc intelligent sensor technology eliminates the need for transmitters and moves the functionality to your smartphone or tablet. Outstanding quality, excellent service and a personal and trustful contact to our customers are the characteristics Kuhner Shaker is known for. The shaking machines of the Swiss family company Adolf Kühner AG, Birsfelden (CH) are convincing above all through a matchless robustness, a particularly low failure rate and innovative technical solutions. For the German market, sales and service are provided by the company Kuhner Shaker GmbH, Herzogenrath. As a new business activity, Kuhner Shaker GmbH develops and produces now polymer-based substrate release systems for applications in shaken bioreactor systems. These innovative products enable a fed-batch operating conditions for screening which is typically conducted in microtiter plates. The personal and trustful contact to our customers is part of our daily work. Due to our distinguished knowledge and long-term experience on shaken bioreactors, we are able to provide custom made and individual solutions for our customers. Moreover, as a partner of science Kuhner Shaker contributes on research projects and supports academia worldwide. Since its inception in 1994, Zymo Research has been proudly serving the scientific community by providing innovative, reliable, and high quality research tools at affordable prices. Their vision of "The Beauty of Science is to Make Things Simple" is now truer than ever. Zymo Research follows the foundation stones of their company, building on Innovation, Quality, and Customer Service. KNAUER is an owner-managed middle-sized company situated in Berlin, Germany. Since 1962, they have been developing, manufacturing and distributing laboratory instruments around the world. With 130 employees we are one of the well-established manufacturers of instruments for High performance liquid chromatography (HPLC) , simulated moving bed chromatography (SMBC) and osmometry. Their product portfolio ranges from most compact analytical HPLC systems to LC purification systems for the extraction of up to 1,000 kg of pure substance per year. Products offered include state of the art UHPLC systems, biochromatography systems for the purification of proteins (FPLC), solutions for the purification of value products and fine chemicals, and LC columns. Oxford Nanopore Technologies Ltd is a private company headquartered at the Oxford Science Park outside Oxford, UK, founded in 2005 to develop a disruptive, electronic, single-molecule sensing system based on nanopore science. The first product, the MinION, was introduced into early access in 2014. Until now, they further scaled-up to GridION and PromethION, which appeared in 2017. The Company has a rich development pipeline, employing more than 300 employees from multiple disciplines, which includes the mobile-phone-compatible SmidgION. Implen is a leading supplier for spectroscopy instruments and consumables for the non-destructive analysis of ultra low volume samples. The company focuses on biological, chemical, and pharmaceutical laboratories in industry and research. Implen has a strong focus on the customer taking pride in providing quality products and a high level of customer service to achieve total customer satisfaction. Implen is committed to developing leading edge equipment and consumables for spectroscopy applications paying special attention on continued customer satisfaction by providing technically superior, high quality, and easy-to-use products. 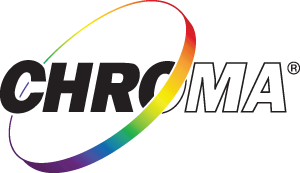 Chroma Technology Corp. is a manufacturer of interference filters for the ultra-violet, visible and near-infrared portions of the spectrum, including bandpass, multiple bandpass, and long and short pass filters, as well as beamsplitters, dichroic mirrors and laser rejection filters. We specialize in precision spectral control, including extra high signal-to-noise ratio filters and those with rapid cut-on and cut-off profiles. The manufacturing process involves precisely depositing, in a vacuum, extremely thin layers of two or more materials on a glass or similarly transparent substrate. EUGENEX Biotechnologies is a Swiss based independent dynamic research and development company engaged in the generation of high-level expression cell lines and processes for commercial manufacturing of novel biopharmaceuticals and biosimilars. Based on its unique GeneXpress technology platform consisting of novel CHOSI host cell lines, proprietary chemically defined cell culture media and powerful tailored expression vectors, EUGENEX Biotechnologies became the mayor provider for the biopharmaceutical industry. The globally operating company and its team of highly skilled scientists guarantees outstanding performance in product yield, product quality and superior easy-to-scale processes. Currently more than 12 biosimilars developed by EUGENEX Biotechnologies reached the market worldwide and supply affordable high quality medicine to the people. EUGENEX - It’s very expressive! Integrated DNA Technologies Inc. is the world's largest supplier of custom nucleic acids, serving the areas of academic research, biotechnology, clinical diagnostics, and pharmaceutical development. IDT sponsored gblocks which we need for gene construction and modification. SVA is one of Germany's leading system integrators in the field of DataCenter infrastructure. The entrepreneurial goal of SVA is the combination of high-quality IT products of the respective companies with the project know-how and the flexibility of SVA in order to achieve optimal solutions for the customers. Core issues of the company, in addition to high availability architectures and high performance computing, highly scalable SAN architecture, data backup and disaster recovery as well as virtualization technologies in server and SAN environments. Geneious is a DNA, RNA and protein sequence alignment, assembly and analysis software platform, integrating bioinformatic and molecular biology tools into a simple interface. 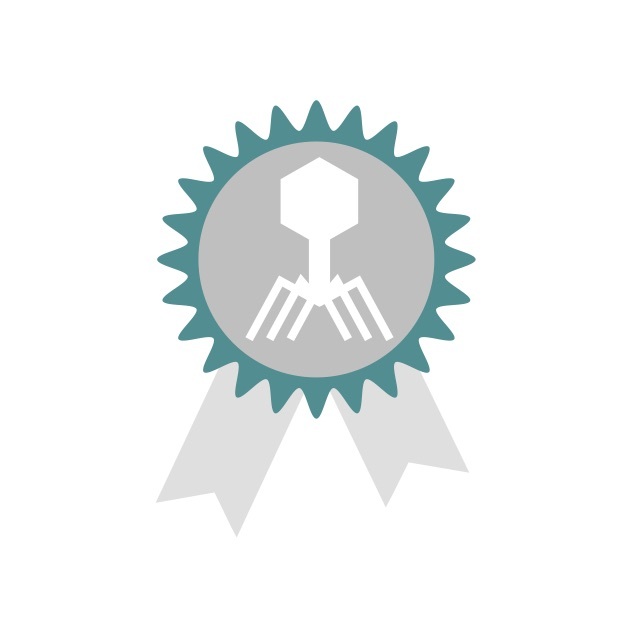 Geneious provides us their software which helped us design primers and plan our cloning. Sartorius is a leading international pharmaceutical and laboratory equipment supplier. With their innovative products and services, they are helping customers across the entire globe to implement their complex and quality-critical biomanufacturing and laboratory processes reliably and economically. Greiner Bio-One is a global player showing a presence in over 100 countries, with expertise in the development of products for clinical diagnostics, the pharmaceutical and diagnostics industries and biotechnology. Based on their innovative, efficient and high quality products they going even further improving and developing far more innovative products and system solutions towards the needs of the market and customers´requirements. SnapGene was born of frustration based on avoidable mistakes in cloning procedures. In the 21st century, many molecular biologists still don't know the full properties of the DNA molecules they are using. SnapGene has set themselves the tasks of accompanying this problem with a solution: good software. 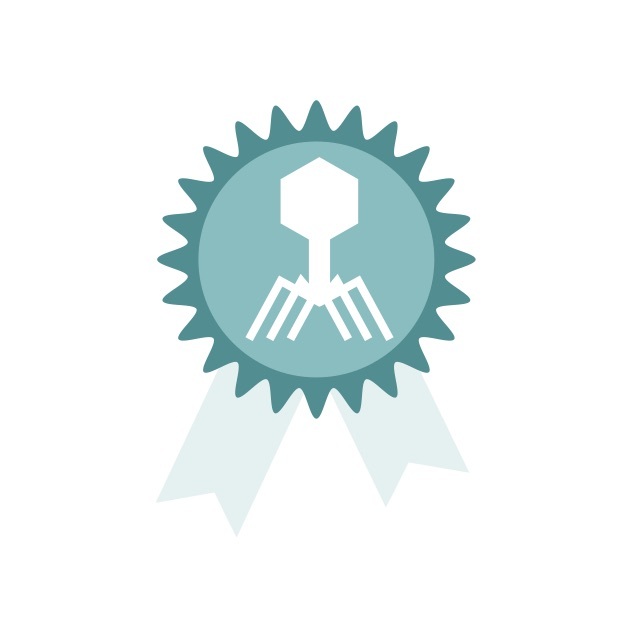 Working with labs around the world, they created software to meet the everyday needs of molecular biologists. Each enhancement has generated new ideas, and SnapGene is still in active development. Nerbe plus GmbH was incorporated in 1976 by Jürgen F. Nerbe. Utilizing its own an injection molding machine capabilities, the company initially targeted the plasticware consumables market in microbiology and the clinical laboratories. More recently, the next generation of the Nerbe family has changed the product focus to the rapidly growing sectors of liquid and sample handling, within life sciences, worldwide. Founded in the mid-1970s as a collective of scientists committed to developing innovative products for the life sciences industry, NEB is now a recognized world leader in the discovery, development and commercialization of recombinant and native enzymes for genomic research. Created "by scientists for scientists", NEB is renowned for consistently providing exceptional product quality and unsurpassed technical support. Jena Bioscience GmbH was founded in 1998 by a team of scientists from the Max-Planck-Institute for Molecular Physiology in Dortmund. Since the start up, the company has evolved into an global reagent supplier with about 8000 products in stock and a customer base in 80+ countries. Jena Bioscience serves three major client groups: Research laboratories at universities, industry, government, hospitals and medical schools as well as Pharmaceutical industry in the process from lead discovery through to pre-clinical stages and Laboratory & diagnostic reagent kit producers and resellers. GATC is a leading service provider of DNA sequencing. Head quartered in Constance, Germany, GATC serves over 10,000 customers in 40 countries around the globe and have subsidiary companies in Great Britain, France and Sweden. GATC provides multi platform strategies, using all leading sequencing technologies on the market, such as Applied Biosystems ABI 3730xl for Sanger sequencing, Illumina’s HiSeq 2000 and Roche Diagnostics GS FLX+ System for Next Generation sequencing as well as the new single molecule sequencer PacBio RS from Pacific Biosciences. The BioQuant, the Center for “Quantitative Analysis of Molecular and Cellular Biosystems” at Heidelberg University was established in 2007 as an interdisciplinary University research center that is solely dedicated to research and training in systems biology. BioQuants’s objective is to function as a platform for the development and constant refinement of mathematical models of complex biological systems as well as the swift validation of scientific hypotheses via experimental data. 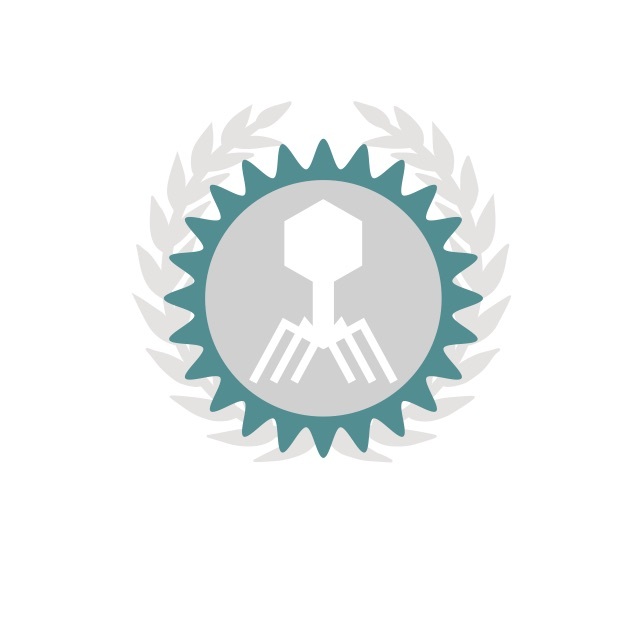 Currently, up to 40 University and non-University research groups (DKFZ, EMBL, the Heidelberg Institute for Theoretical Studies (HITS, formerly the European Media Lab), and the MPI for Medical Research) are affiliated with BioQuant. These research groups are instrumental in implementing numerous national and international systems biology funding initiatives. Heidelberg University, founded in 1386, is Germany’s oldest university and one of the strongest research institutions in Europe. The successes in both rounds of the Excellence Initiative and in international rankings prove its leading role in the scientific community. Heidelberg University is a comprehensive university with the full spectrum of subjects including medicine. It aims to strengthen the individual disciplines, to further interdisciplinary cooperation and to make research results usable for society and industry. Heidelberg also draws its strength from its cooperation with local non-university research institutions and is tied into a worldwide network of research and teaching collaborations. The DKFZ (German Cancer Research Center) is the largest biomedical research institute in Germany and a member of the Helmholtz Association of National Research Centers. In over 90 divisions and research groups, our more than 3,000 employees, of which more than 1,000 are scientists, are investigating the mechanisms of cancer, are identifying cancer risk factors and are trying to find strategies to prevent people from getting cancer .They are developing novel approaches to make tumor diagnosis more precise and treatment of cancer patients more successful.